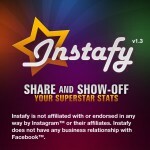 Instafy - Stats for Instagram ($0.99) by Kentdome LLC gives you Instagram stats right on your iPhone. Even though many were upset that Facebook bought Instagram back in April, the use of Instagram hasn't stalled — in fact, it seems to have grown, as more Facebook users seem to have been joining as of late. How do I know? All of those "Your Facebook friend has joined Instagram!" notifications that show up in my app. So with that, Instagram remains popular. We take photos, crop them into squares, add a “vintage” filter and optional border, and post it for our friends and the world to see. You get “likes,” and maybe even comments. But have you ever wondered what your Instagram account’s statistics are? 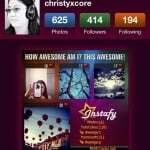 Previously, you would have had to use a Web service like Statigram to find out. This is no longer the case, since we have Instafy. Once you log in to your Instagram account in the app, you are able to see your profile photo, number of photos, followers, and following. 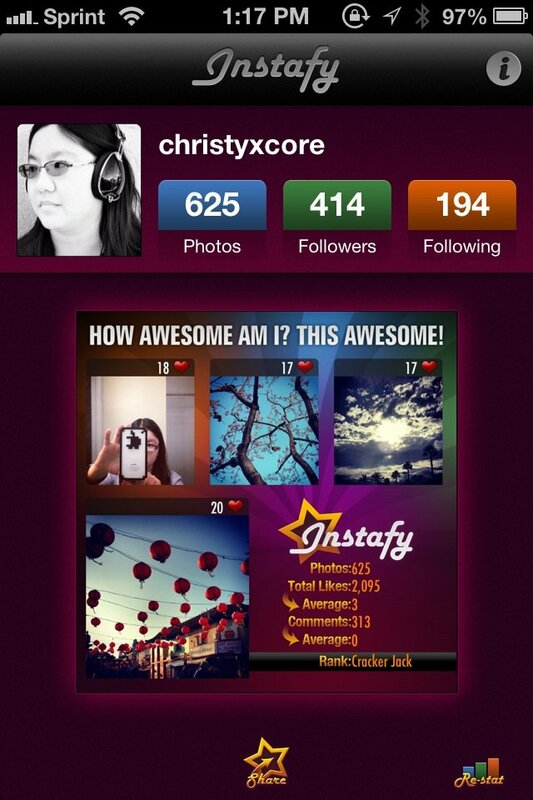 Then you’ll see the “Instafy Me” button. 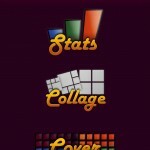 Tapping on it will give you three options: Stats, Collage, and Facebook Cover. 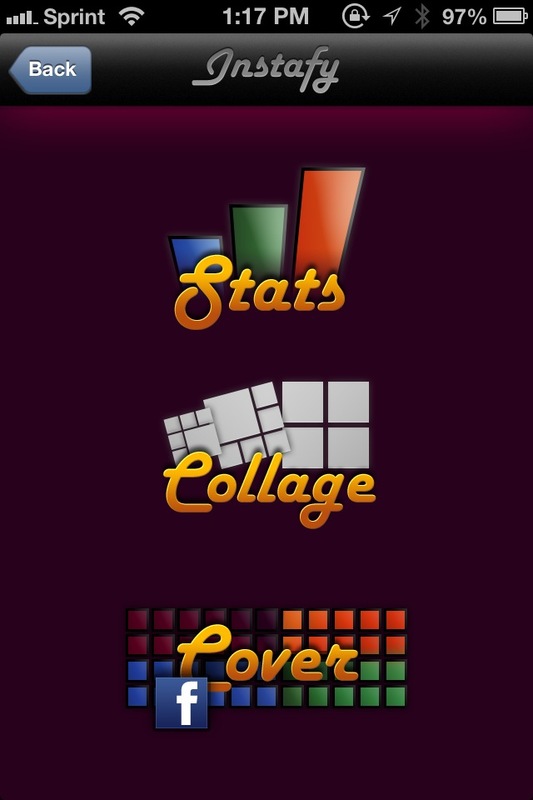 The Stats view will have three different image types for you: a hybrid with your four most popular photos and stats, photos only, and stats only. 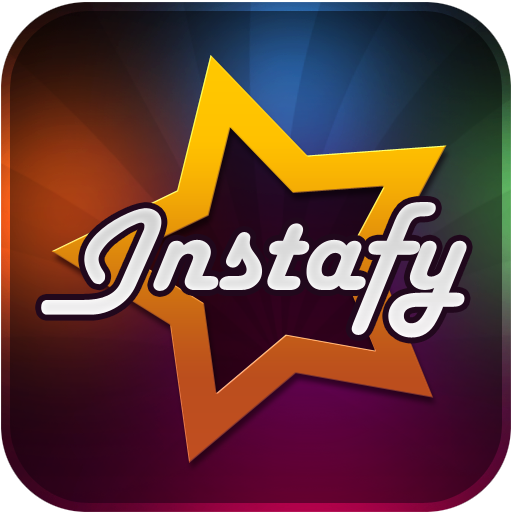 Select the one you want, and then Instafy will begin downloading the data to create the image. Your most popular photos will display then number of likes that they received and your stats will include information like total likes, average likes, comments, and average comments. 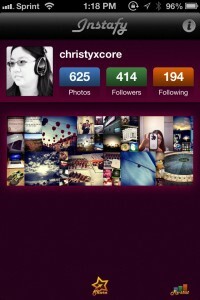 If you’ve used Statigram, then you will probably be disappointed by the lack of other information, such as follower growth, lost followers, and more. You also can’t recall what your very first Instagram was either, or which photo received the most comments (just likes), which is a shame. But I have to admit, it is pretty cool to see what your average is. 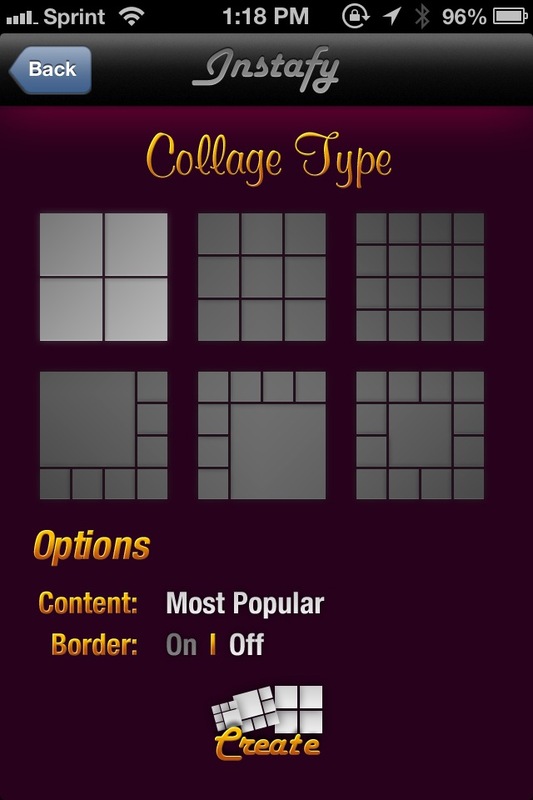 The Collage option allows you to create one of six different types of collages with your most popular photos. You can show off four at a time, or go up to 16 at once. There are different collage types that will show off your most popular photo front and center, surrounded with your other (though not so) popular photos. 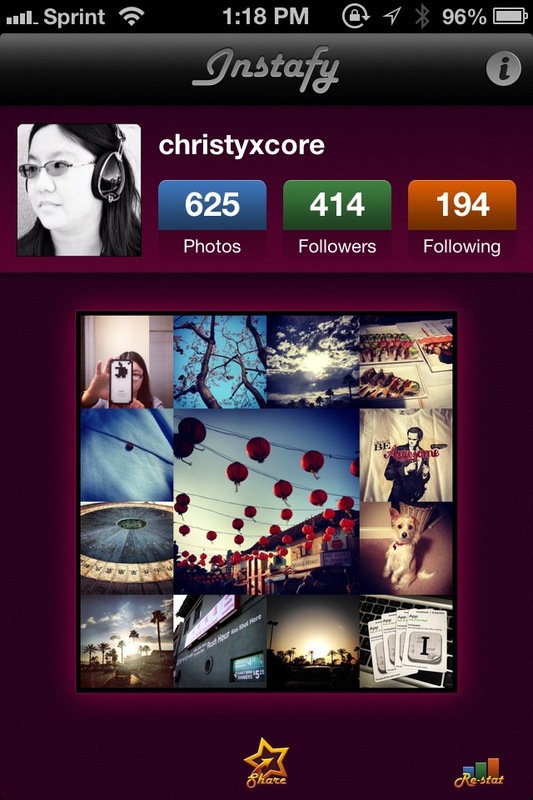 There is the option to toggle a border for your collage, or you can go borderless. 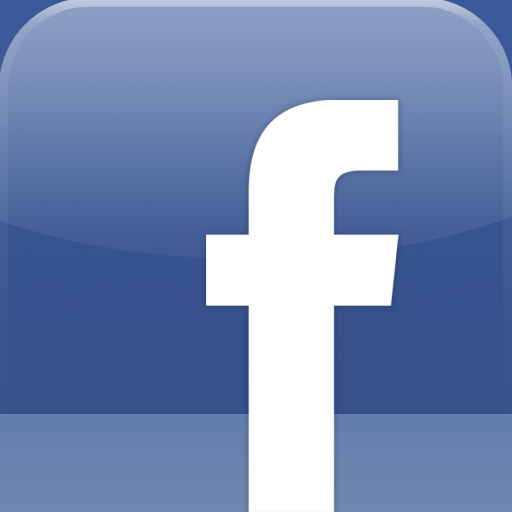 The final option is to create a Facebook Cover photo of your most popular photos. This process takes a bit longer than the rest, but it will show off more. It will also be perfectly formatted for use on your Facebook Timeline. 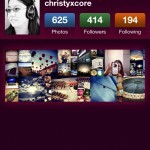 Whenever you have an image created for you in the app, there are a few sharing options. 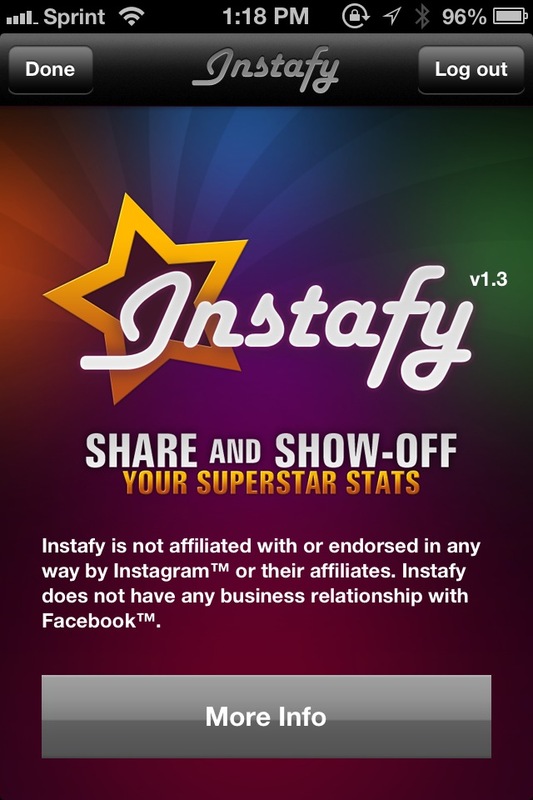 You can save to your Camera Roll, send by email, or even Instagram (for Stats and Collage only). The app works for the most part, but I did experience some crashes and other glitches. I would also like to see more information get extracted, and even the option to have different content in collages. 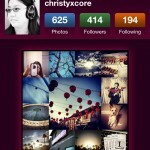 This is a nifty app, but I don’t care too much about my Instagram stats. The value behind the app depends on whether or not this information is important to you.